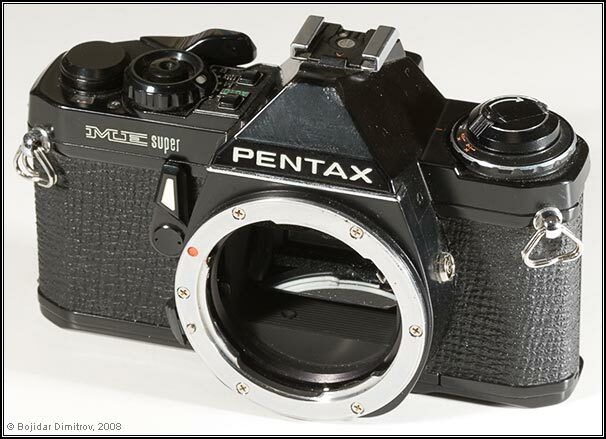 This manual focus camera is from similar vintage as the MX, and is also very light and small. However, it is targeted at a different group of users. Like its predecessor, the ME, the ME Super lacks the “pro” features of the MX (DOF preview, full mechanical construction, interchangeable screens, aperture indication in the viewfinder) but offers convenience. 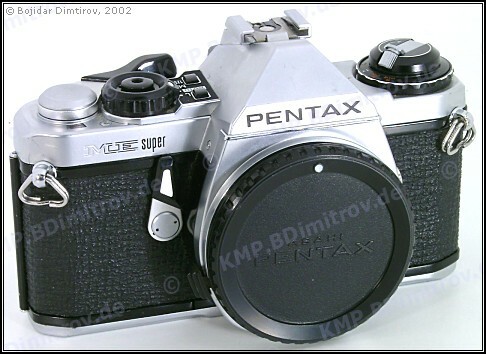 It has aperture-priority as well as metered manual operation, dedicated flash, a wider range of shutter speeds, faster X-sync, a very smooth air-damped mirror clap, etc. While it offers some mechanical speeds, it relies on batteries for showing its full potential. The ME Super is plentiful on the second-hand market, and is simple and fun to learn and use. 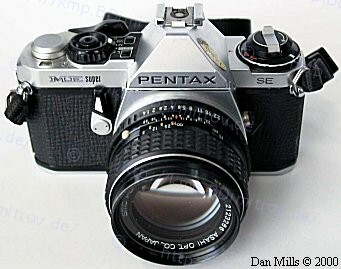 Finding a repair place for this body is not so difficult, and parts are relatively easy to come by. The “SE” in the ME Super SE body stands for “special eddition.” However, the only known difference is that the focusing screen of the SE body is diagonally split, and that of the non-SE body horizontally-split.